Protecting your online confidentiality and safety has been the tricky task presently and you need to have a solution. Spotflux is an online security solution based on cloud-based service which has users all around the globe. It is a free and small application which can provide distinct privacy and antivirus services. Spotflux, regardless of your location is dedicated to provide excellent tools that can make your internet browsing private and secure. The new version 2.9 has now made the reconnection simpler and supports Windows 8. 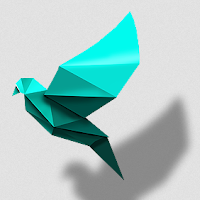 Firstly, download the Spotflux application, and run it. 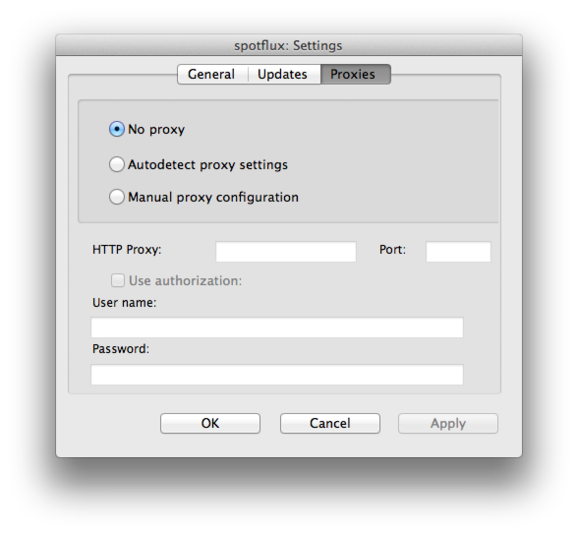 When you enable it and start browsing, the application encrypts your internet traffic and sends the report to the Spotflux cloud server. On the Spotflux cloud server, it scans your network activity and detects any pop-up ads, tracking cookies and viruses that steal your personal information without your intervention. Any malware or viruses found will be removed immediately by Spotflux. Your PC identity information like location, IP address, etc. would be kept safe. The mobile version of this application will be coming soon. As the internet connection is encrypted, you can safely transfer or exchange personal data with others. Blocks online pop-up ads or spyware threats that would track your private information using the browser history and System log files. Removes viruses, malware, spyware and potentially harmful threats in real-time without compromising personal data. Protects your PC from infected websites too. It neither blocks or limits your internet bandwidth nor restricts the online accession. Conceals your IP address, and keeps your location private. Clutter-free and Ad-free online browsing experience. Reconnection has been made easier now when your PC has gone idle. Enhanced support for different IP/DNS configurations. It consumes less PC memory i.e. system resources to run the application. Supports Mac OS X operating system too. And, finally it is completely free to download and run. 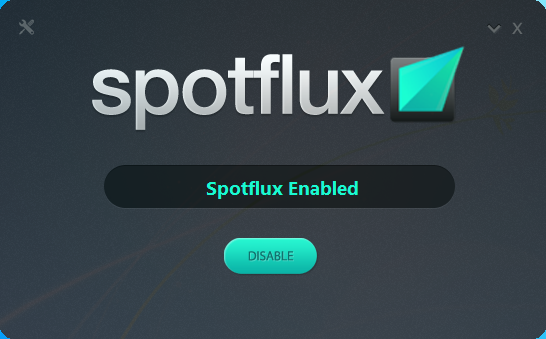 If you want to have a simple tool which would enhance your online safety and privacy, Spotflux should be worth-trying. Sometimes, you will find slightly lesser bandwidth and download speed than the normal, which is common in any Encryption software.